The Indi Pop panorama has always been lavishly alive with Punjabi (read Punjjabbbi hereafter ;-)) pop songs. The Punjabi pop songs ruled the Indi pop for the most of the time; be it Bolo Tara Rara or Dar Di Rab Rab or Ho Jayegi Balle Balle by Daler Mehndi, Mundian to Bachke Rahin by Punjabi MC or songs by Gurdas Maan, Jazzy B, Bally Sagoo, Sukhbir, Dr. Zeus and a medley of Punjabi pop stars including Yo Yo Honey Singh not until recently with his hits like Brown Rang, Angrezi beat amongst others. I remember those childhood days when we used to switch to MTV as soon as we woke up and dance to the pop numbers. 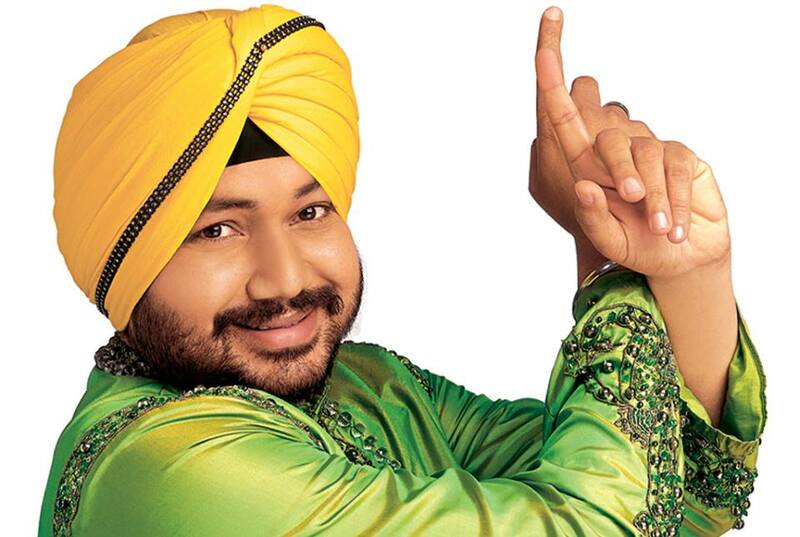 The most influential Punjabi on a non-Punjabi brain was Daler Mehndi. Daler Mehndi was the flag bearer of the Punjabi pop with his first album being the best selling non-soundtrack album in the Indian Music history. His groovy dance steps, catchy dhol beats made Punjabi pop music the most sought-after music genre in the Indi Pop scene in the 90s that continues to rule even now. The present upshot of Punjabi pop is such that every other Bollywood movie has a Punjabi song. We hear Sukhwinder Singh, Rabbi Shergil, Mika Singh, Honey Singh or the revered Wadali brothers display the Punjabi essence in Bollywood more than Daler Mehndi these days. The effect of Punjabi pop is such that a Gujarati or a South Indian based somewhere out of Punjab probably attempts Punjabi more often than any other Indian Language. Every other Bollywood fanatic tries to mimic a Punjabi song from a Bollywood movie. Who doesn’t know the Punjabi folk dance ‘Bhangra’? 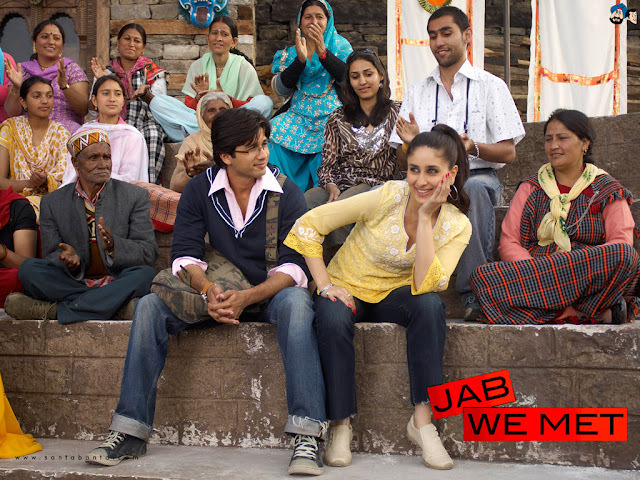 We all do the balle-balle at least when we are at the disco or a friend’s wedding. Punjabi cuisine: Makke di Roti, Sarso ka saag. 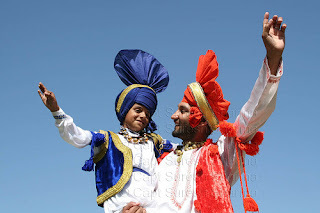 Punjabi fests: Lohri, Baisakhi. It’s not just their pop but their culture which has lured the non-Punjabis. Probably Mumbai being a metro makes the people of Mumbai aware of all the creeds and cultures but Punjab and Punjabi art has definitely made an impact. Jo bole so nihal…... Sat Sri akal!! Nice blog..ya..bachpan mien daler mehendis songs anda his turbans were gefu popular..but achanak punjab And music kahaanse?